BSL Products give you the sound you need, whenever you need them. 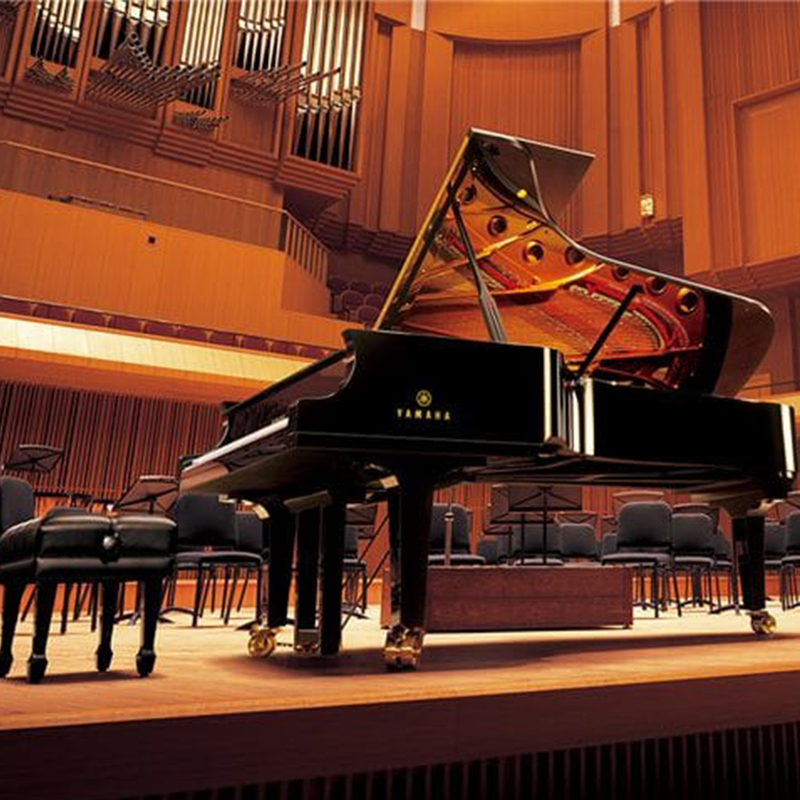 With BSL Products, we have succeeded in addressing instruments that possess an extraordinary degree of expressive power, allowing musicians to pursue a higher expression level that they might not experience before. BSL offers a wide range of products at an affordable price that you can appreciate including Guitars & Electric Guitars, Guitar Accessories, Junior Drums, Music Stands, Percussions and any other instruments that you can think of. With precision made, new construction finish, advanced technologies and traditional craftsmanship, BSL provides instruments with sound that no other instruments can copy. BSL products create sound that satisfies your soul. It’s the sound of BSL. Let’s BSL express your every nuance.